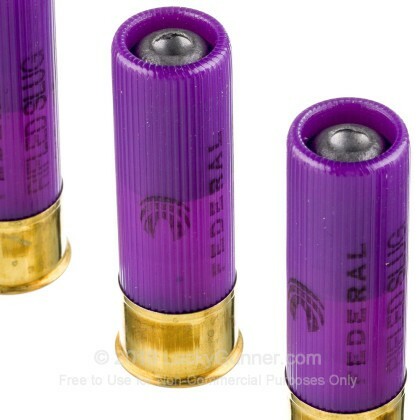 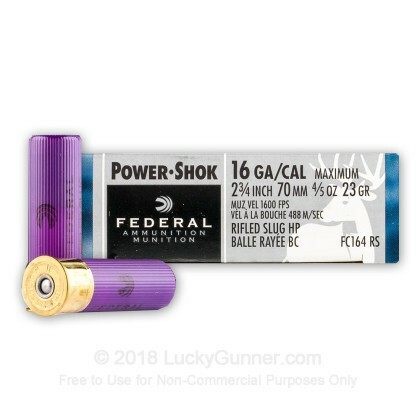 This 16 gauge ammunition from Federal's Power-Shok series gives your shotgun a bit of extra reach when deer and other game are beyond the range of buckshot loads. 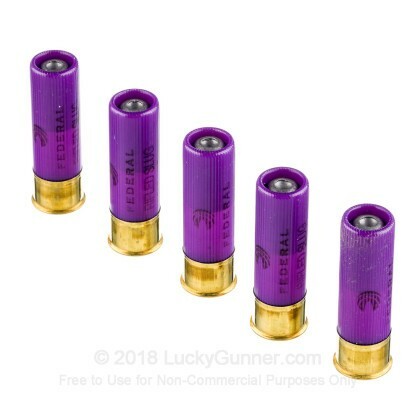 Each shell in this box of 5 fires a 4/5 ounce rifled slug at 1,600 feet per second, delivering good accuracy out to medium range. 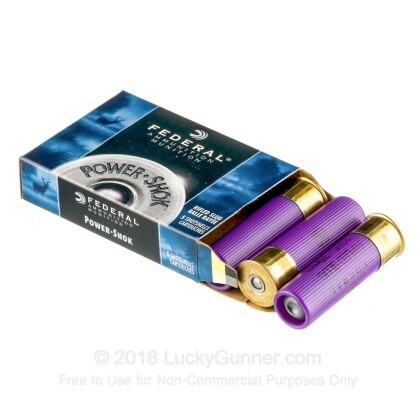 Federal Premium Ammunition's Power-Shok series is manufactured in Anoka, Minnesota and is known for its reliability, strong terminal performance, and relatively low cost. 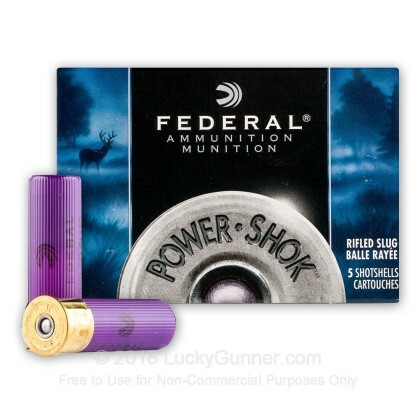 16 gauge shotguns offer a great balance of recoil and firepower. 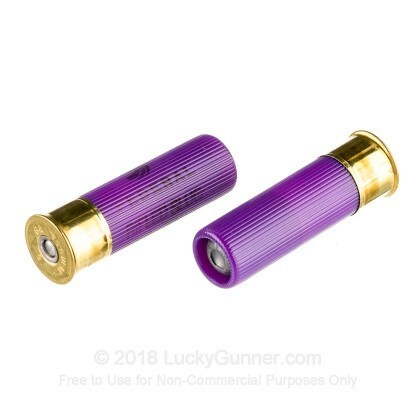 Although not as popular as the 12 or 20 gauge in the US, the 16 gauge is widely used in Europe thanks to its excellent handling characteristics.